 The Butchers Block Pub & Restaurant in Burham, Kent. We are a laid back country style pub and restaurant which caters for all the family, including our four legged friends. The pub is nestled in the village of Burham, amidst glorious Kent countryside. Situated only 5 miles from both Maidstone and Rochester. With newly built garden patio areas at both the front and rear of the pub, you can soak up the sun through the day and into the evening. Looking for the Sunday menu? Visitors can dine in the bar with their four legged friends and enjoy the full menu!